I sip hot coffee and enjoy dark chocolate as I start my day. 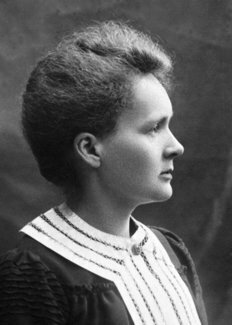 I recall stories of Marie Curie working in her cold garret in Paris eating cheese and chocolate. I won’t discover the secrets of radium or win the Nobel Prize. Yet, I can honor her and other great women who paved the way for me and others to become educated and build a life relatively free from societal limitations. I do this by exercising my talents. I do this by opening the doors for others, especially women, who have not shared my advantages. Posted on January 16, 2019 January 30, 2019 by lorigreerPosted in My Journey, UncategorizedTagged Lori Greer, Lori Greer in Portland, Marie Curie, Nobel Prize, President Warren G. Harding, Radium, Samuel Taylor Coleridge, www.nobelprize.org. A great blog. Short, Thoughtful and informative. Thank you sincerely.